* Complete bible study app, besides bible translations, also includes commentaries, Strong Number concordance and definition, dictionaries, maps, devotions and books. 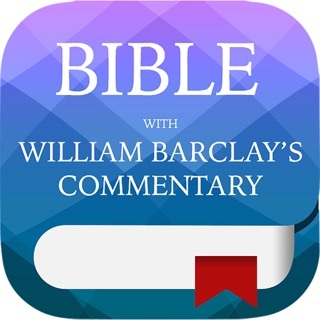 Can use iOS built-in speech synthesizer to read all bible translations. 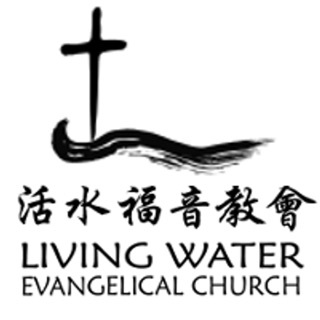 (optional purchase, includes English, Chinese, Japanese, Korean, Arabic, Hebrew, Greek, etc. 37 languages). * As user's review-"No other Bible app allows you to do so much on one page" - Unlike other bible apps on the market, can only read bible, commentary or dictionary - one at a time, "Handy Bible" provides very unique feature - "floating", "Movable" and "half-transparent" bibe/commentary/Dictionary/Personal Note reading window on top of bible text, so that you can read all these texts at the same time. * The only app to open up to 4 bible windows(others can only have up to 2) - each bible window can adjust its own size and assign its own bible translation text. And moreover, you can assign "Bible Parallel" to one of these 4 bible windows. These features allow to have all bible translations viewable on the same screen without flipping back and forth. Plus the above "float" commentary, dictionary, personal note and bible search popup window, you can have all kinds of bible study contents shown and viewable on the same screen. * Powerful and rich SQL db search features: search for any text within seconds inside the Bible or any text in your own personal notes; it can also filter OT and NT books. Can also use "AND" or "OR" (words separated by space, or use begin-end double quotes to search as a whole phrase) to narrow down the search. Also support Regular Expression for more complex and specific search. * Unlike other apps, can only show search result page by page, Search Result will be presented with all scriptures found in order by a Book with Book Index for easy access and the frequency of that serach strings within each Book. * Commentaries: MHCC,JFB,Clarke,Barnes,Gill,TSK free domain commentaries included. A icon will be shown if available for that bible verse. Like NOTE window, this Commentary Window is also floating, hafl-transparent and movable so can have it on all the time while reading bible text. Eaily switch to next available Commentary with Next/Previous button. * Dictionary: includes AmTrac,Easton,Fausset,ISBE,Morrish,Nave,SC,Smiths,TCR. Search any exact or partial of keyword. * Strong Number Concordance: includes Hebrew/Greek Definitions and References. Search and look up each Strong Number. * Bible with Strong Number: includes KJV with Strong Number text. For each Strong Number, can have a floating window to show its definition. 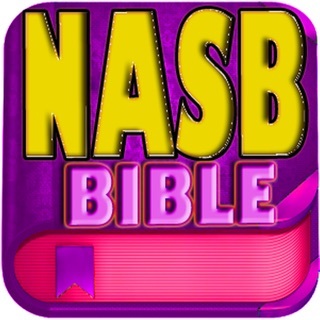 * Reading Plan: create personal daily bible reading plan based on your choices of bible books and duration. Includes 4 examples of bible reading plans. * All the above can be exported from Copy/Email. * Include: ASV,BBE,DARBY,ISV,KJV,NHEB,WEB,YLT bible text. Also can purchase ESV, Message, NASB, NET bible/notes, NKJV, etc. I DO NOT rate apps. Typically I don’t have time. And never have I received one that warranted one. But look...I MUST say this. That THIS APP—has got to be the best APP for a Christian like me. Who must AND loves to study the Preserved Word of the Most High GOD. Everything is at my fingertip and command. 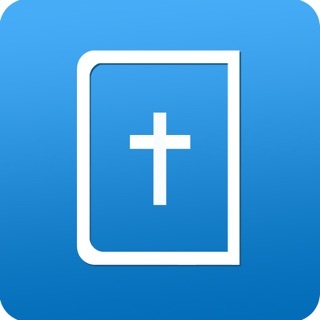 If you need a good Bible app—this ain’t for you. Go get chu’ one of them ‘so-so’ apps. And yes I have a lot of good ‘free’ and decent Bible Apps. But if you NEED an EXCELLENT Bible Library!!!!!! !—-This thing here, will meet all your needs for a phone app. Phone App doesn’t even fit what this is. It is worth every single inexpensive penny. Yes, you have to pay for it and you’ve been let down before. But I PROMISE you, it will make you happy. But Mr. Vincent...I need a manual cause this has...yeah....I need a manual. Do you have any tutorials on how to use all these ‘features’? Sheesh, I hope you read this and reply. Thanks for the good words. Please go to youtube.com and search for "Handy Bible Demo Video" which I've posted several videos for most of main features. Also "www.facebook.com/HandyBible" for past articles and videos. I wish there were more stars to give, because this bible study app deserves at least 10 stars!!! So easy to use, instant lookup and everything works together seamlessly!!! And Vincent is excellent if you have any questions, very helpful and quick to respond! Thanks so much & God Bless!!! I just bought a new iPad and after 12 weeks with other Bible APPS I went back to my old iPad to find the name of this APP so I could use it on the new device. I just love the Strongs features. It is so easy to use. Thanks.